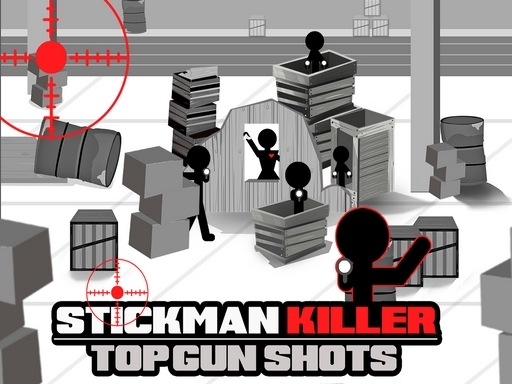 Description You like shooting games and you like stickman games? This game is made for you! 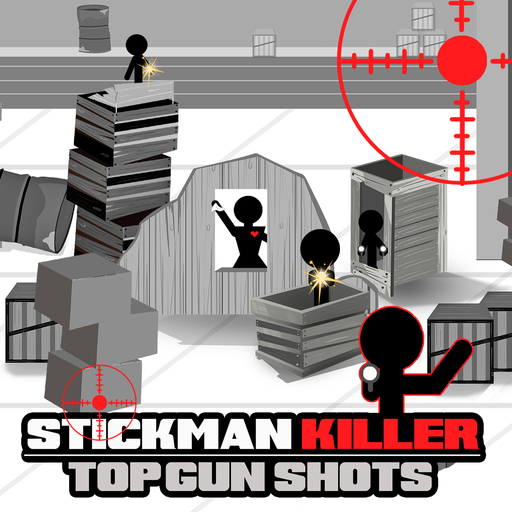 Enter on the playground and play the best stickman shooter. Are you a Top Gun ?. 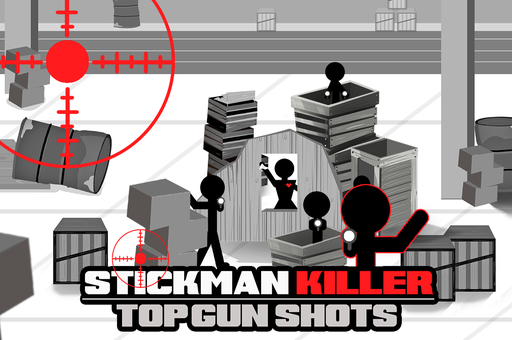 You must shoot down your opponents. You must have no mercy against them. To win, you have to kill them all. Watch out ... you'll face numerous snipers. 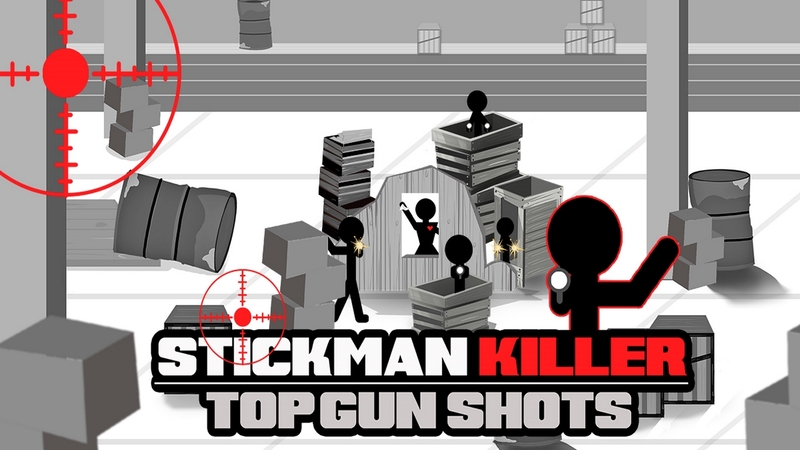 Their big boss will not hesitate to shoot you in the head !